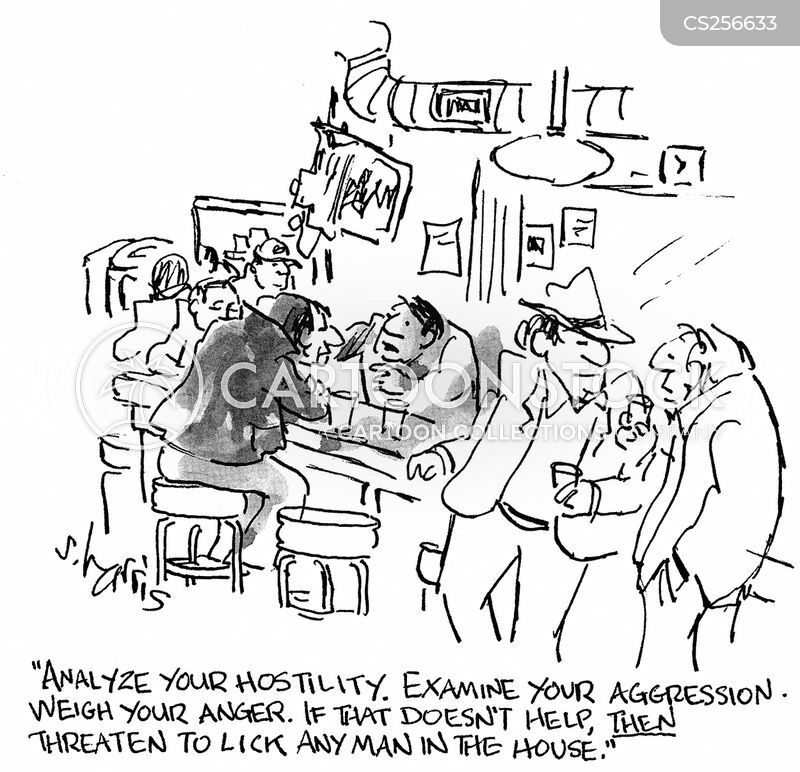 Analyse your hostility. Examine your aggression. Weigh your anger. If that doesn't help, then threaten to lick any man in the house.